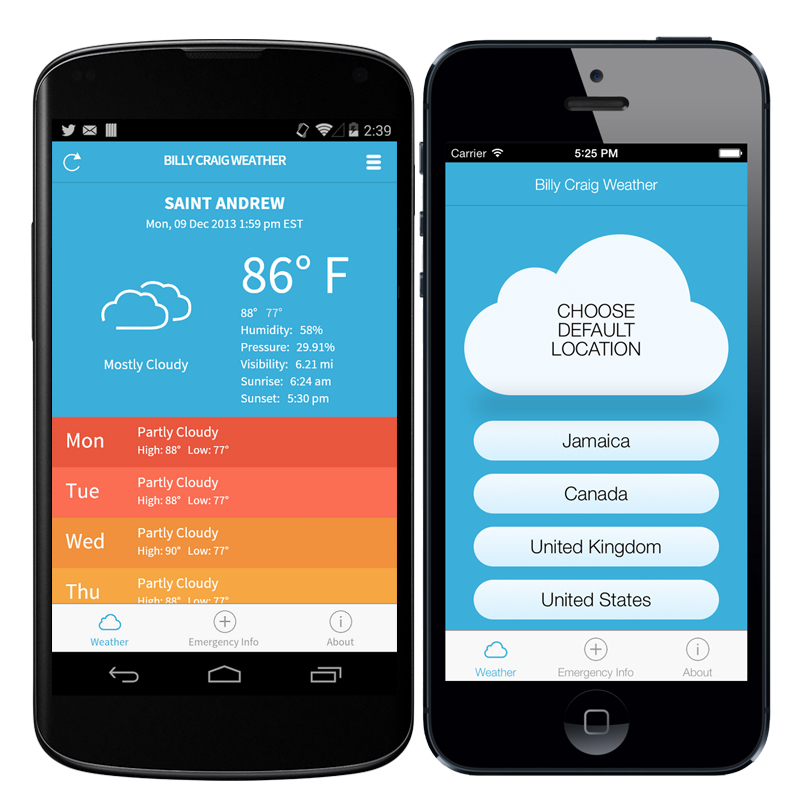 Sponsored by Billy Craig Insurance, the Billy Craig Weather App provides weather forecast information for the parishes of Jamaica and select cities in the Jamaican Diaspora. App features useful emergency info and tips provided by The American Red Cross. Weather and forecast data provided by Yahoo Weather. 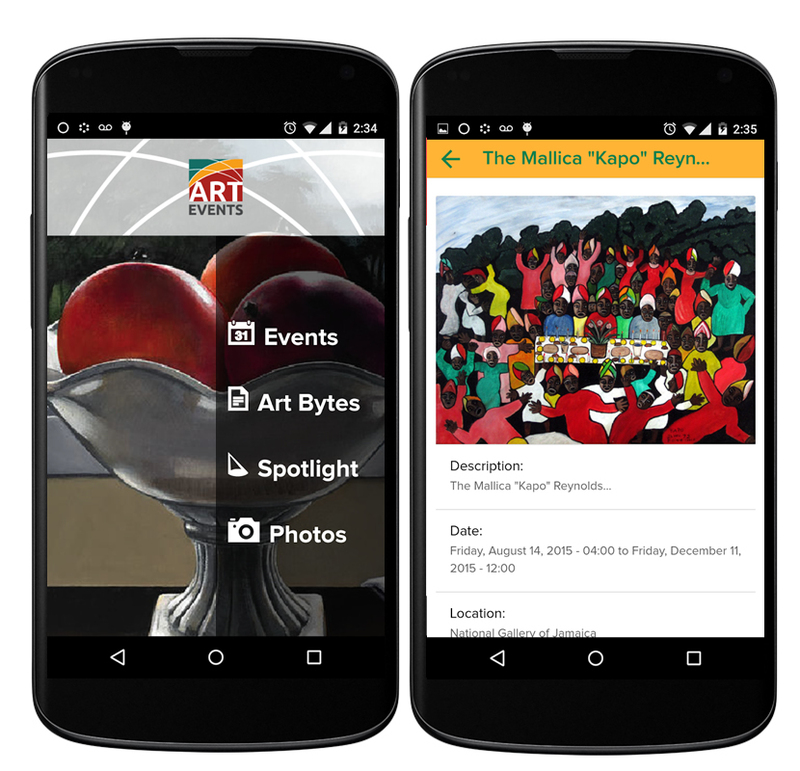 Prips is your personal guide to what’s happening in town and country, things to do and places to go or stay in Jamaica. We hope it helps locals and visitors find useful search results when you are looking for options for entertainment, adventure, relaxation or stimulation. You can quickly scan for your interests, and also tell us what you believe is missing whether it is an item or a category. 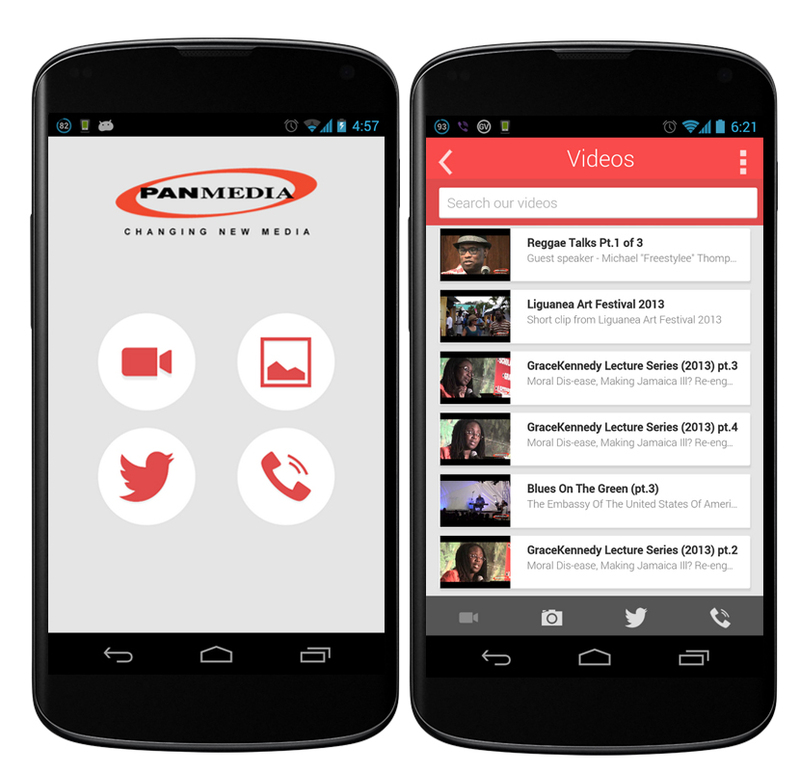 Stay up to date with Panmedia Limited. 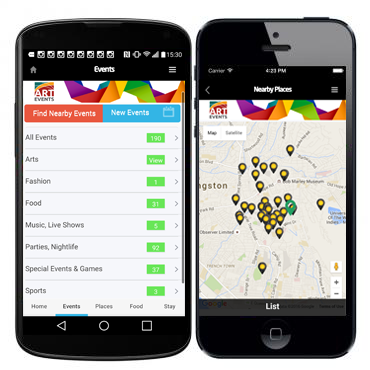 This app shows some of our content on various social media and links to others. We also provide a link to our portfolio of web development, mobile applications and marketing. You can easily find us or simply call. BusinessEventsJA is part of the Panmedia Network and lists upcoming activities that are of interest to the private and public sectors in Jamaica. Also check http://businesseventsja.com.jm/ for event listings. 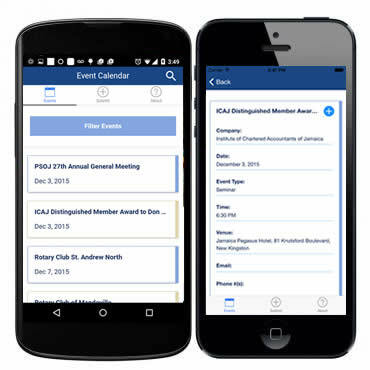 + Completing listing of events. 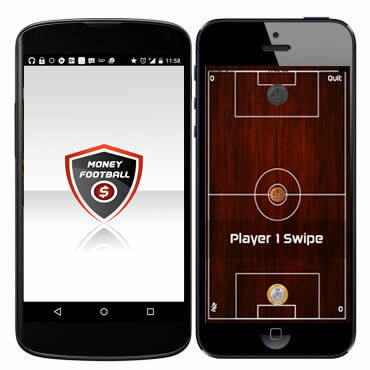 Money football is a simple and fun game based on the popular Caribbean schoolyard pastime. 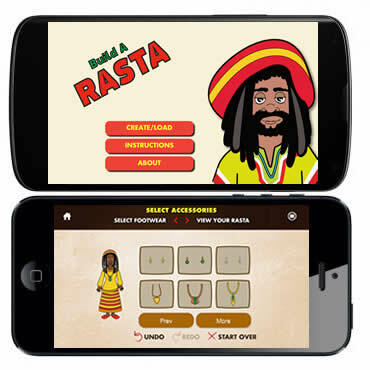 Panmedia's Build A Rasta is a fun app that lets you create a Rastafarian look that you can use as an avatar. Or you can simply share what you create with your friends. 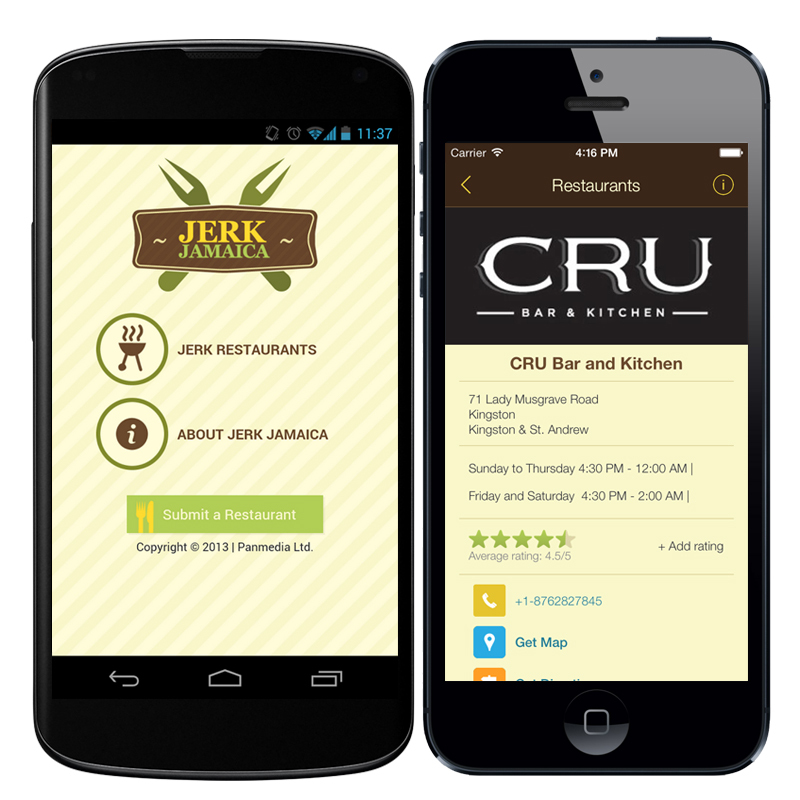 Jerk Jamaica organizes jerk spots by location in Jamaica and globally, showing address, contact, and reviews and ratings from users of the app. You can quickly scan for your interests, and also tell us what you believe is missing whether it is an item or a category.